Finding care for an elderly relative can be a difficult and stressful experience. Knowing what care or support is needed and where to find it can sometimes feel overwhelming. 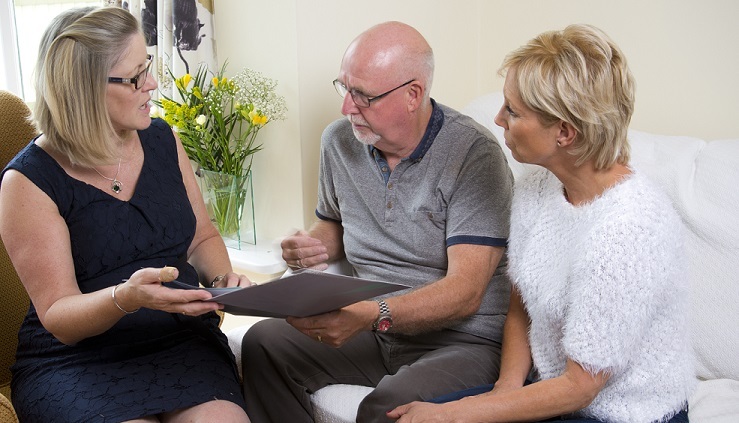 Providing professional and independent advice our experienced care advisors can help you find the best care for your elderly relative, whether that be care at home or in a residential care home and we will support you every step of the way. We know the difficulties faced by busy families juggling responsibilities at home and work with caring for an elderly relative. A sudden crisis can result in additional home care being needed or even a move into a residential care home. Knowing what options are available and where to start looking can be a challenge in itself. 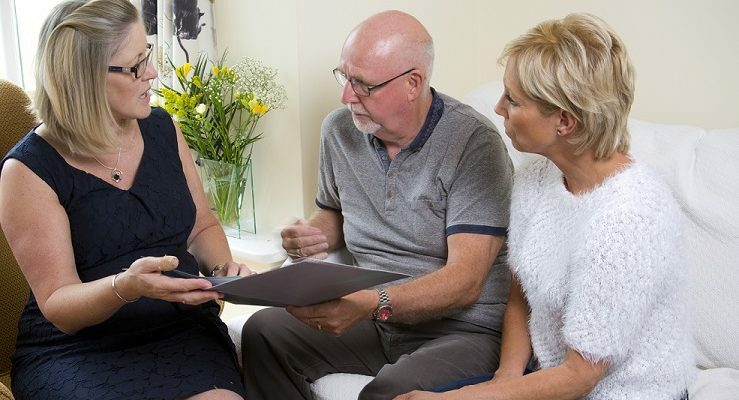 At Clarity Care Consulting we provide a range of advice and support services to families helping them find the right care for their elderly relative. From advice on what care options are available to finding a residential care home our dedicated team can help. We operate most frequently in Hampshire, East Sussex, West Sussex, Dorset, Surrey and the Isle of Wight but have worked in other parts of the United Kingdom as well as having assisted in bringing elderly relatives home from abroad. The advice we provide is completely independent as we have no associations with any care providers. For a free, no obligation chat about how we could help call one of our advisors today call us on 02392 251351, e-mail us on [email protected] or complete the form on our contact page.